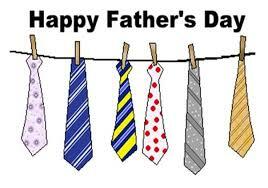 Hope all the Dad's our there are enjoying the day! No finishes this week. A couple of adds from our meeting last week at Sunshine Quilt Guild. We always end the season with a potluck, auction and fabric table. So I picked up the fabrics below. I will be looking for a pattern to use the pre-cuts below. 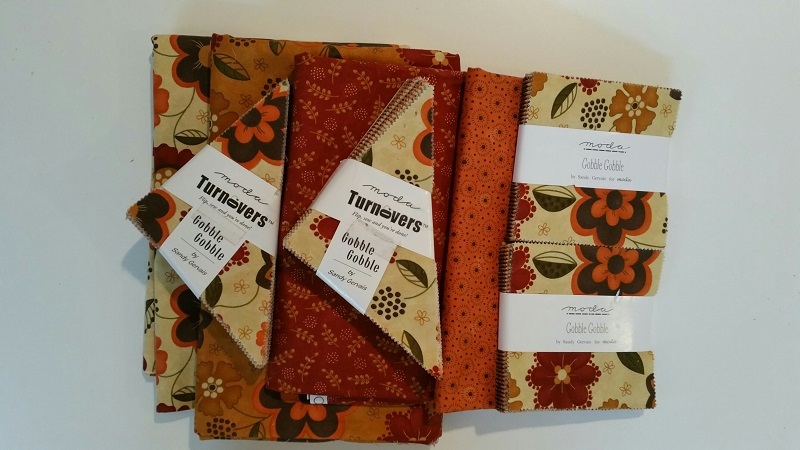 Below are spools and charm packs with some great shirtings I will use in my Dear Jane. 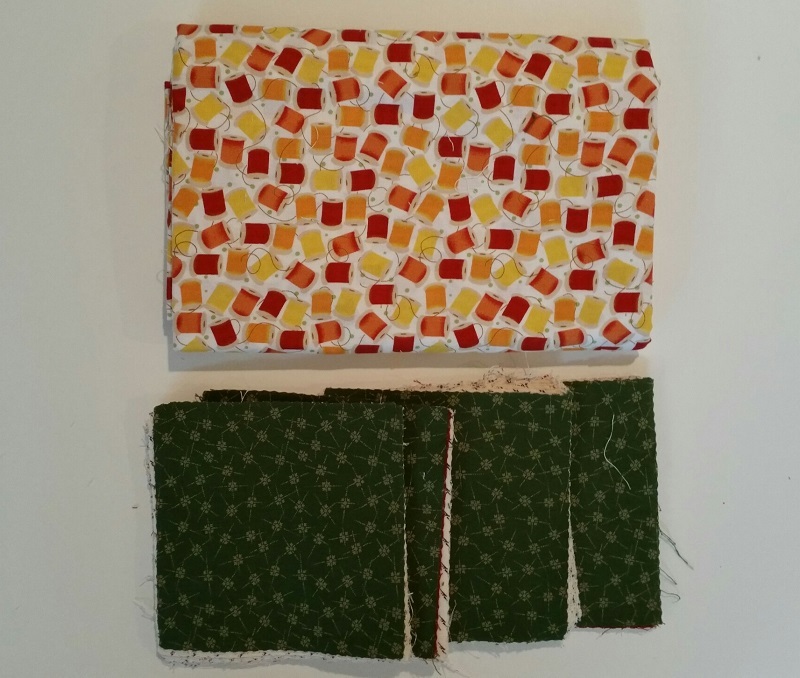 Sandi brought me the fat quarters below to add to my sewing fabric stash. 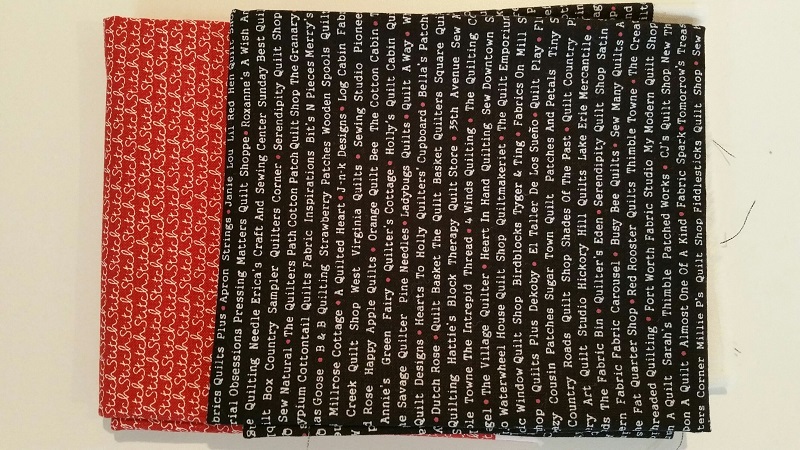 I am collecting sewing themed fabrics to make Bonnie Hunters Spool Quilt. The ones below are perfect! 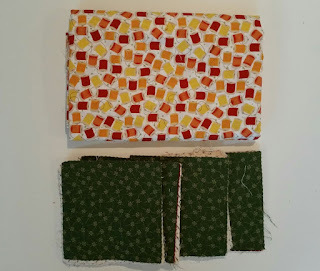 Also added this month were some great fat quarters from my Quilty Box. This was the first of the 3 month program that I signed up for. 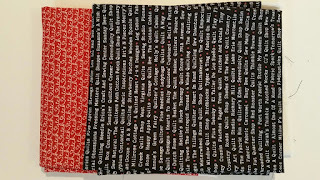 It is always great to Quilty stuff in the mail. Check it out! Part of the proceeds go to charity. Looking forward to a couple of finishes by the end of the month to get the numbers back in line. Hope your report is better than mine this week. Check our more at Patchwork Times. Fun adds. You still have great numbers. You may not have used any this week, but the overall usage is still good.